William E. O'Gara is a Principal with Pannone Lopes Devereaux & O'Gara LLC, whose practice focuses on employment and labor law and mediating disputes. With over 25 years of experience, Attorney O'Gara has handled a wide range of cases including employment discrimination, wage and hour claims and sexual harassment claims. Attorney O'Gara also assists clients with traditional labor law matters, ranging from contract negotiations to arbitration. As a trusted advisor, Attorney O'Gara works with clients on a daily basis regarding a wide array of employment issues that arise without warning and that employers confront. 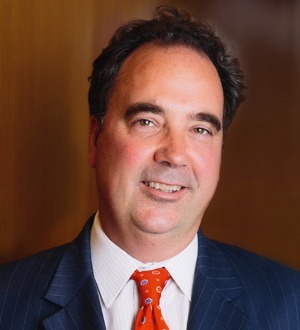 As an experienced practitioner, Attorney O'Gara has successfully mediated a wide range of disputes both at the pre-litigation stage and before trial. He also provides training for managers and supervisors on employment-related issues.